Affordable & Advanced Treatments to build your family ! Trying to conceive can be an anxious time, and encountering fertility problems can be a real obstacle for many couples. It always helps to speak with a GP early about fertility issues, especially if you have any concerns. The time taken to conceive can vary a great deal from couple to couple, however we know that infertility affects around 15 per cent of couples at some point. This does not mean that these couples will never conceive - numerous options are available to assist couples in many different ways: you may just need more time, specialist advice, or medical assistance from your doctor to conceive. At MyClinic, you can book a secure video consultation with one of our Specialist Fertility Nurses, who will go through a fertility assessment with you, and can offer advice, make a referral, or order specific home blood tests as appropriate. 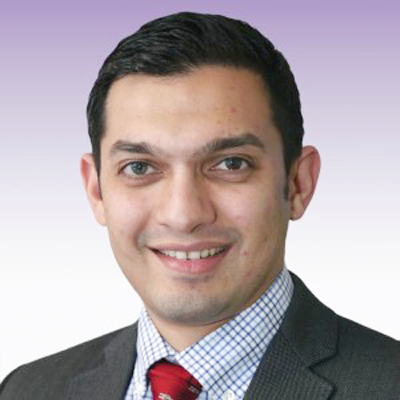 This service is overseen by Dr Nikhil Purandare, Consultant Obstetrician & Gynaecologist and Fertility Specialist at the Galway Fertility Clinic.